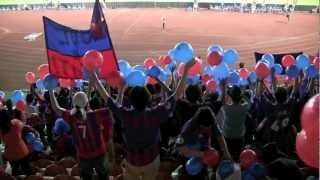 Take Kubo, who was the best player to leave Barça due to the transfer ban, is thriving in Japan. 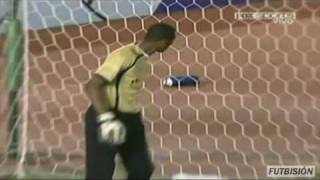 Just 15 years old! 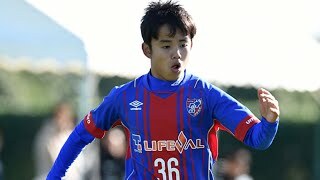 Hopefully he'll return to Barça when he's 18. 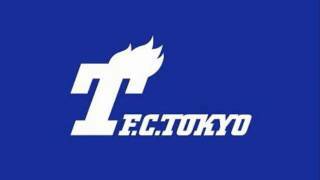 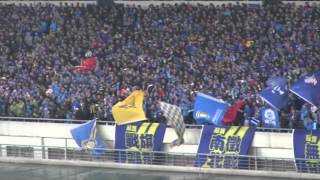 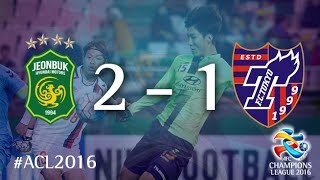 Chant of F.C.TOKYO "You'll never walk alone"
Gamba Osaka 2-2 FC Tokyo, goals and highlights. 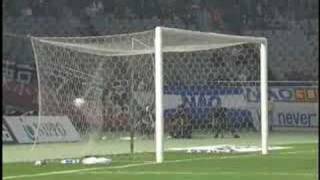 50' Mu KANAZAKI 88' Mu KANAZAKI. 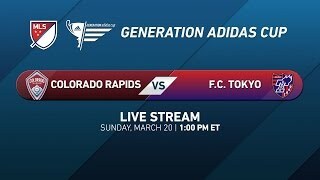 13' Sotan TANABE 15' Kotaro OMORI 18' Shun NAGASAWA 22' Hiroki KAWANO 90' Sota HIRAYAMA 90+1' Hiroki FUJIHARU. 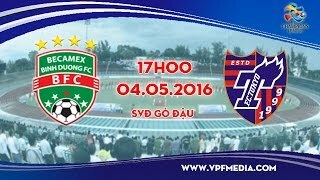 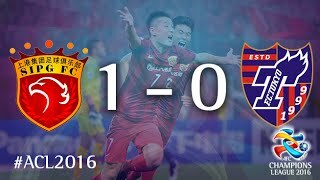 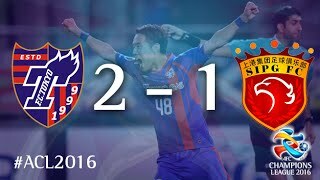 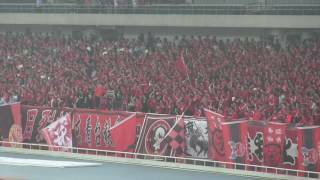 このビデオの情報20160524Shanghai Shanggang vs FC Tokyo @ Shanghai Stadium. 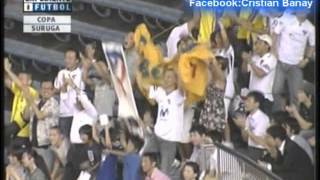 20160405 江蘇蘇寧FC vs FC東京 ＠南京オリンピックセンタースタジアム ACLグループステージ. 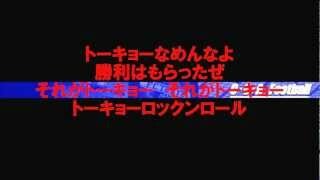 song: PPAP Pen Pineapple Apple Pen (F4ST & Piko Taro Remix) [Electro House] The Last - To The Future. 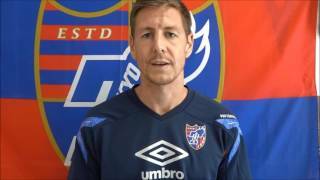 Video Message from Nathan Burns,F.C.TOKYO ネイサン バーンズ選手からの（FC東京）からのビデオメッセージ. 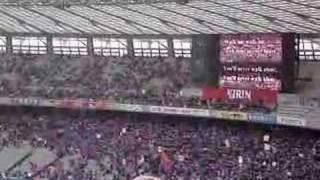 FC Tokyo 4-4 Urawa Reds, goals and highlights T. Umesaki 6' H. Takahashi 9' Y. Muto 15' H. Kawano (PG) 23' S. Koroki (PG) 43' T. Hirakawa 60' Y. Muto 64' T.
before the match....this song is sang by the fans....weird. 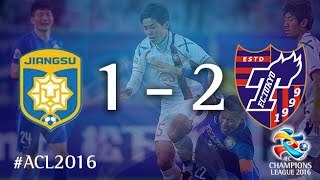 今ちゃん決勝ゴール 思わず倉さんに抱きついちゃいました This is King of Baka-game of fctokyo. 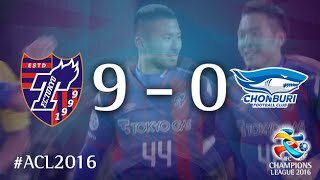 FC Tokyo 0-0 Yokohama F Marions, goals and highlights.